The Constitutional Court pointed out in its recent decision: the Fundamental Law sets forth as a constitutional obligation of the courts to interpret the laws primarily in accordance with their purpose, however, the courts may also take into account other aspects. Nevertheless, any weighing by the court that completely excludes the assessment of the purpose of the statutory regulation is contrary to the Fundamental Law. The Constitutional Court underlined: in the case of false accusation, the courts have to individually assess the facts of the case and all circumstances of the concrete case in order to reach a decision in compliance with the Fundamental Law about taking action as a supplementary private prosecutor. According to Section 12 of the Rules of Procedure, there shall be a judicial vacation at the Constitutional Court from 21 December 2018 to 4 January 2019 (11+4 days). According to Section 55 (4) of the Rules of Procedure, the period of the judicial vacation shall not be taken into account when counting the deadlines specified in the Rules of Procedure. At the same time, the judicial vacation shall have no effect on the deadlines laid down in the Act on the Constitutional Court, including the deadline of submitting a constitutional complaint. The Constitutional Court pointed out in its recent decision: in a procedure related to the wrongful removal of a child, the court should, as far as possible, use all the tools of evidence offered by the parties in the interest of clearly verifying the interests of the minor. A procedure where the clarification of the child’s interests is rendered impossible does not comply with the requirement of fair trial enshrined in the Fundamental Law. 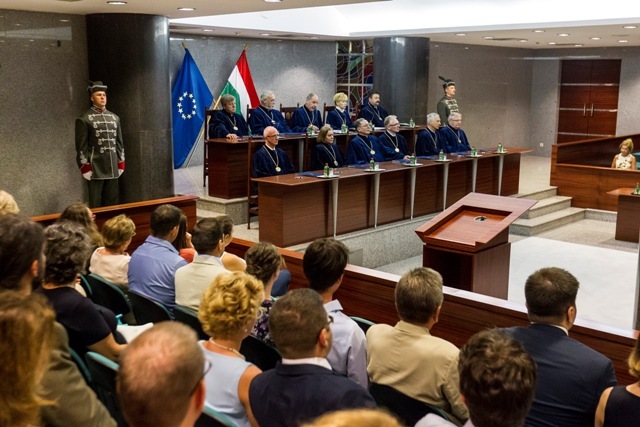 The Constitutional Court underlined in its recent decision: a non-offensive recording taken in a public place, including a courtroom, depicting the affected public figure objectively may, in general, be disclosed without consent, provided that it is connected to a report on a publicly challenging event. 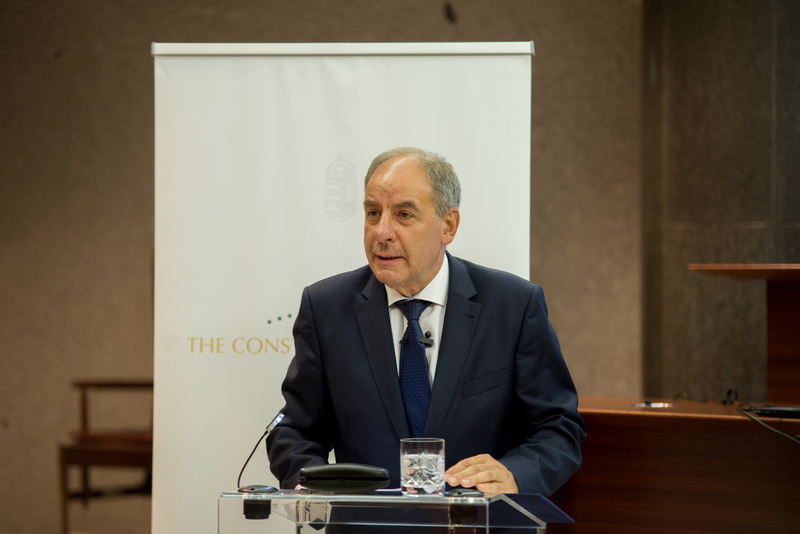 Upon setting the personality protection limitations of the freedom of expression, the Constitutional Court consistently attributes a decisive significance to the fact whether the subject of the examination is a position expressed in the debate of public affairs. 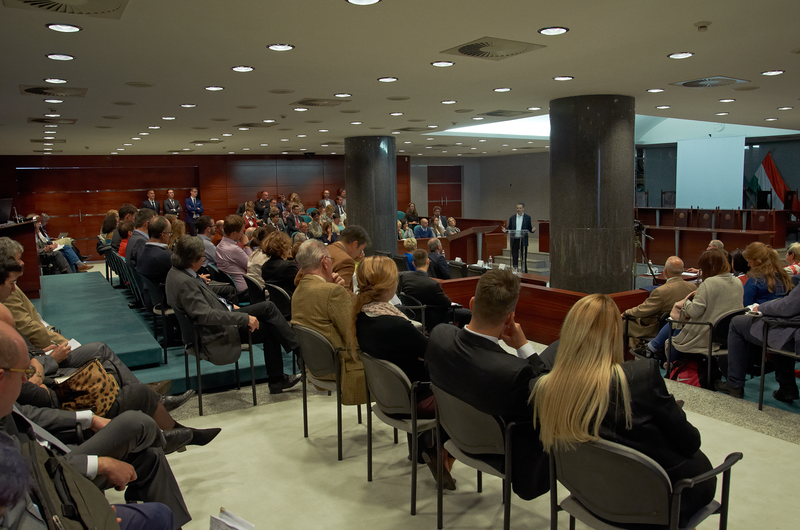 For the first time in the history of the institution, upon the invitation of the President of the Constitutional Court, as much as one hundred and fifty attorneys-at-law attended attended the conference in the Constitutional Court’s announcement room, organised jointly with the Hungarian Bar Association. The Constitutional Court adopted a decision in the case of the noise protection of race courses with international licence. Due to the violation of the right to a healthy environment, the Court annulled with future effect certain provisions of the decree on noise protection. Of course the affected race courses may also be operated in the future in the framework of the currently applicable legal regulations, as the decision of the Constitutional Court does not result in losing their functionality. The Constitutional Court established: the amendment of the Act on water management adopted in July this year but not yet promulgated is incompatible with the Fundamental Law. The protection of the volume and the quality of sub-surface waters as well as the regulation of water use by also taking into account the interests of future generations is a primary obligation of the State resulting from the Fundamental Law. On behalf of the Government of Hungary, the minister of justice submitted a motion to the Constitutional Court requesting the interpretation of the relevant provisions of the Fundamental Law concerning the potential publication of the agreement on the Unified Patent Court. As established in the Constitutional Court’s recent decision: the title is not merely one of the thoughts presented in the press article, it is a highlighted element enjoying a central role in grasping the content of the article and it may have an intensified effect with respect to the injury of personality rights as well. The title should be examined autonomously, independently from other parts of the article, and it should not contain any material, misleading inaccuracy or false information that bears importance with respect to the totality of the article. The Court established: there is a lack of conformity with the Fundamental Law manifested in an omission, as the legislator failed to regulate the procedure of the change of surname in the case of lawfully settled non-Hungarian citizens resulting in a discriminative situation. In the spirit of the European constitutional dialogue the Constitutional Court suspended its procedures in the cases related to the Act on national higher education and the “Act on NGOs”. In both cases the European Commission launched infringement procedures against Hungary at the Court of Justice of the European Union. In the decision No. 22/2016. (XII. 5.) 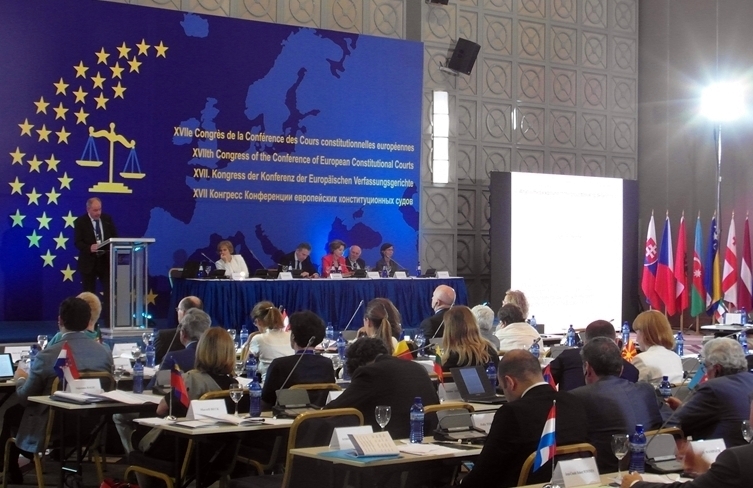 AB the Constitutional Court established that “the opportunity of review reserved for the Constitutional Court should be applied by taking into account the obligation of cooperation, in view of the potential enforcement of European law”. In the present cases the Constitutional Court concluded that with regard to the fundamental rights’ context and the obligation of cooperation within the European Union, it is necessary to wait for the closing of the procedures pending at the European Court of Justice. 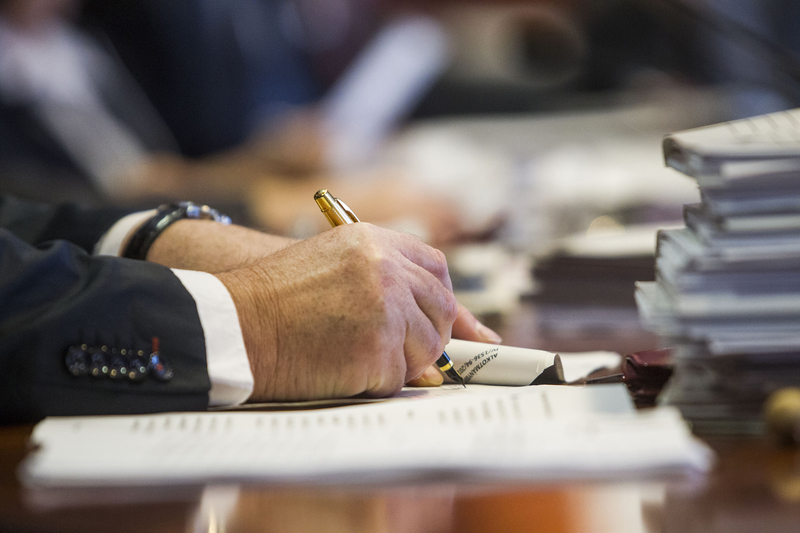 The Constitutional Court established that some provisions of the 2016 Act on amending certain Acts related to compensation had been unconstitutional. 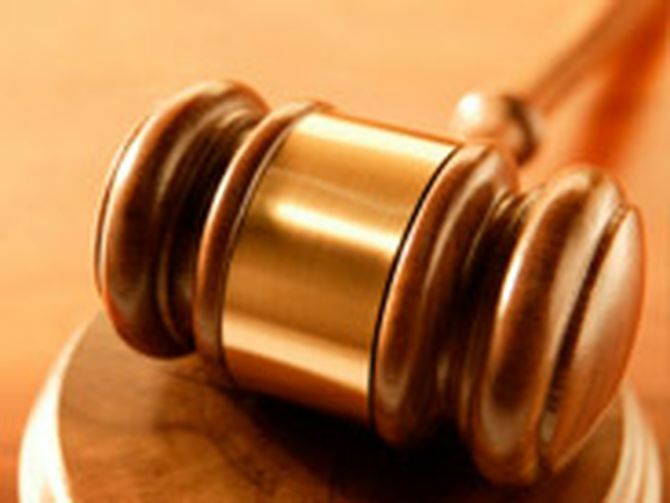 The Constitutional Court also established an omission by the National Assembly in the context of the amendment of the compensation rules applicable to arable land as in certain cases the legislator prevented the persons entitled to compensation from properly exercising their option to purchase. The Constitutional Court made a decision in a public debate of media personalities. As underlined in the Court’s decision: due to the changes in social relations, in particular the proliferation of telecommunication, the scope of public figures is expanding, thus persons who were not considered as public figures earlier can now become active influencers of debates in public affairs. 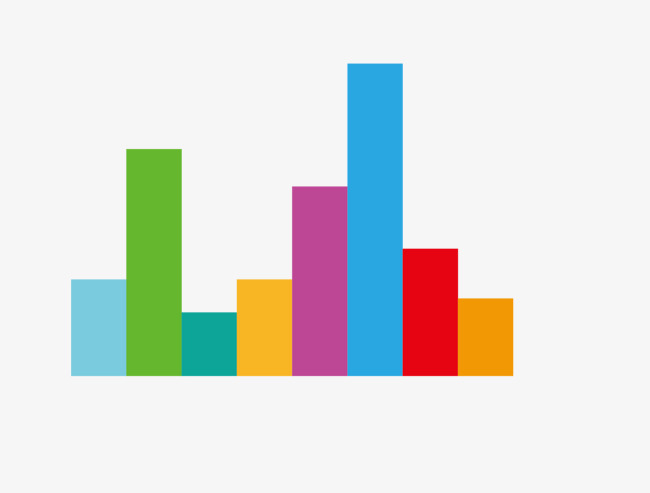 The freedom of expression primarily protects the expressions of opinion connected to criticising public authority, but the scope of public affairs is wider than political communications in the narrow sense. Establishing the quality of acting as a public figure is always a question of individual assessment. The determining criterion is typically not the status of the affected person but whether he has become an influencer of public life in an open debate in public affairs due to his own decision. The petitioner was registered as an independent candidate at the parliamentary elections and accordingly he was entitled to immunity. However, on the basis of a pending criminal proceeding against him due to committing the criminal offence of budget fraud committed in a criminal organisation on commercial scale, causing a particularly considerable financial loss and for committing other crimes, the National Election Committee has suspended the petitioner’s immunity. As established in the Constitutional Court’s recent decision: the National Election Committee’s decision on suspending the immunity shall not qualify as a decision against which legal remedy has to be offered. Persons or organisations may submit a constitutional complaint to the Constitutional Court against a judicial decision if they themselves are affected by the case and the decision violates their rights laid down in the Fundamental Law. The Constitutional Court’s decision pointed out: the regulation to restrict the opening hours in the party district, as challenged by the petitioner, has not yet been adopted, threfore the violation of the rights could not have taken place. Although the Constitutional Court rejected the constitutional complaint related to the referendum question, the petitioner shall be free to file – after exhausting the appropriate possibilities for legal remedy – a direct constitutional complaint to the Constitutional Court if, in the future, the local government adopts a decree considered by the petitioner to be contrary to the Fundamental Law. 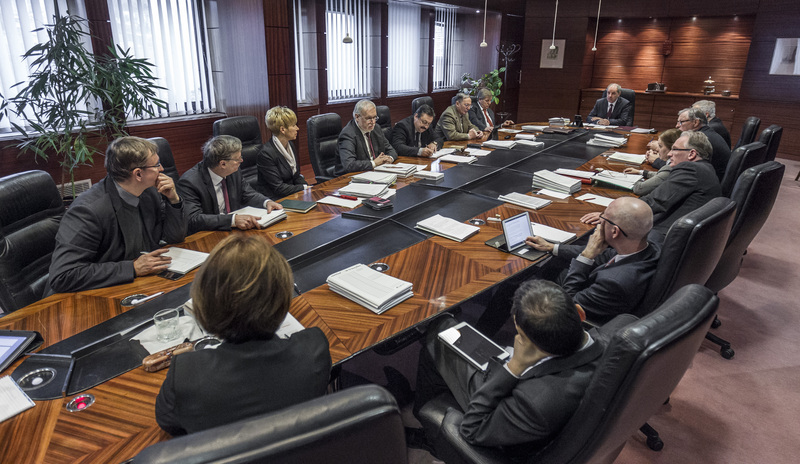 As emphasized by the Constitutional Court in its recent decision: the freedom of expression enjoys extraordinary protection in the scope of debating public affairs, as it is a requirement under the formation of democratic public opinion that all citizens of the society should be able to express their thoughts freely. Accordingly, the expression of opinions about public affairs can only be restricted in a limited scope when it violates the unrestrictable essence of human dignity that determines the human status, i.e. if it is aimed at humiliating the human core of the other person. The freedom of expression shall not be applicable to such communications. The National Assembly has 60 days to make a decision on acknowledging a church, but at present there are no legal sanctions whatsoever connected to the failure to do so, resulting in the absence of a legal remedy for the affected religious organisation, if no decision is adopted. On the other hand, the Constitutional Court specified as a requirement under the Fundamental Law that the rules of fair procedure should also be enforced during the procedure aimed at obtaining the status of “established church”. Therefore the Court established in its latest decision the existence of an omission resulting in the violation of the Fundamental Law and it called upon the National Assembly to adopt legislation.